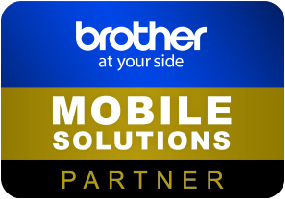 ServiceTracker partner with a number of organisations to ensure we deliver the very best service and technology solutions to our customers. Here are some of the amazing companies we work with. 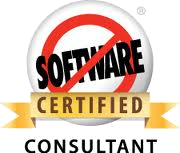 ServiceTracker are a registered partner of Salesforce.com, the world's #1 CRM solution. We offer add-on products to the force.com platform as an independent software vendor (ISV) through the Salesforce AppExchange. Improve the efficiency of your fleet and your mobile workforce with TomTom's WEBFLEET fleet management solution integrated with ServiceTracker. Whether you have a fleet of 5 or 5,000 vehicles, passenger cars, vans or trucks, with WEBFLEET fleet management solutions you get all the information you need to drive your business success. ServiceTracker are registered member of the British Pest Control Association (BPCA). 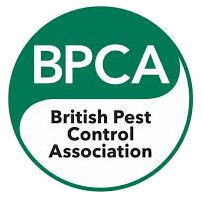 The BPCA is the UK's leading trade association for pest control, providing support and a voice within the sector to over 650 members and 6,000 affiliates. ServiceTracker are registered member of the National Pest Technicians Association (NPTA). The National Pest Technicians Association (NPTA) is a professional Trade Association that represents all sectors within the Public Health and Pest Control Industry. Easy to use, affordable and highly customisable, Maxoptra Dynamic Scheduling and Route Optimisation helps companies to do more business with the same resources at a lower operational cost. Pineapple Software develop iOS and Android apps and games and provide expert software consultancy services. Based in Cardiff, Wales. Astrea IT Services is a Registered Salesforce.com's partner. 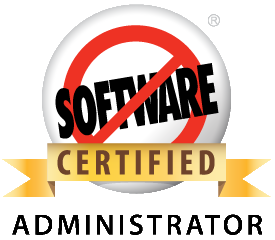 Astrea's core competencies include Software-as-a-Service (SaaS) Applications Implementation, Data Management on the Salesforce.com platform and Cloud Application Development. 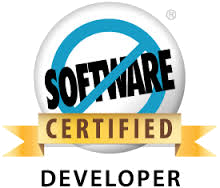 We are Salesforce offshore partner located in India. The Number Hub offers a full range of business and professional services to cater for all company sizes. Using a variation of methods and working closely with clients to become the extra arm of their business and support them in every way to make what can be stressful into something that is easier and simpler to manage and tackle. Wize Virtual assistants provide support and administration for businesses. Upon receipt of a clients database, Blakely Teleservices will contact their exisiting or potential clients to help with the following telephone based services:- Telemarketing, Appointment Making, Client Satisfaction Surveys, Cash Collection, Market Research, Investigation of 'lost' clients plus Database Cleansing and Enhancement. 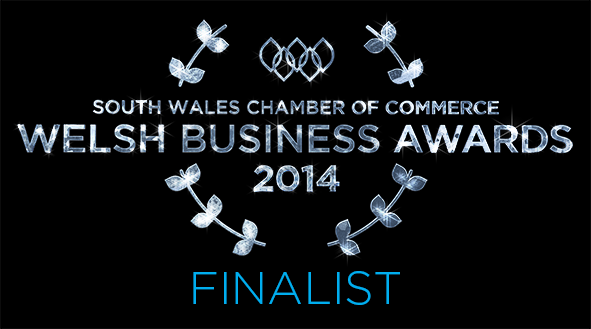 Please complete our contact form to arrange a call back or meeting with one of our team.